"Glenn has solid experience providing financial oversight for manufacturing operations. He is uniquely qualified to guide the profitable growth of Alcoa’s rolling business at a time of dramatic growth in its automotive market." NEW YORK--(BUSINESS WIRE)--Alcoa (NYSE: AA) today announced that Glenn Miller has been promoted to Chief Financial Officer of its Global Rolled Products (GRP) business effective May 1. 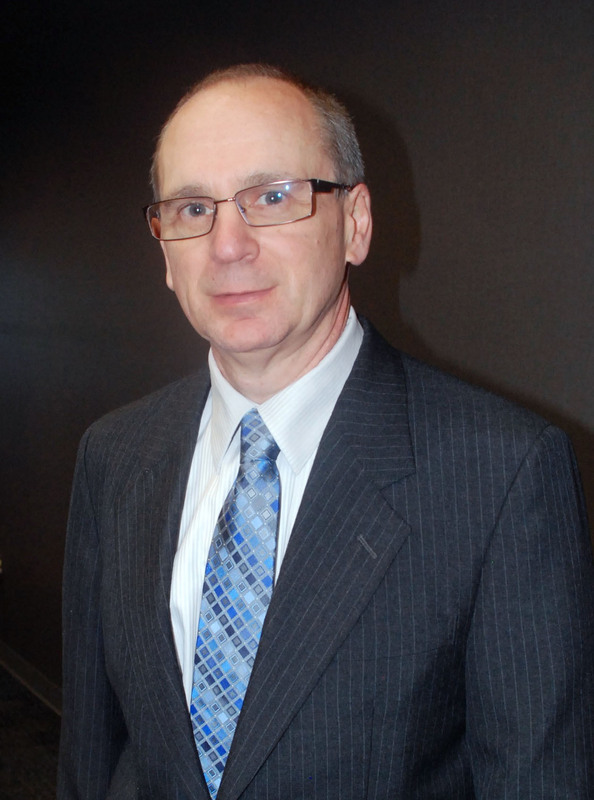 He succeeds Judy Schrecker who will retire from Alcoa after 34 years of service. Miller will be responsible for managing all aspects of the global GRP financial and information technology organizations. Miller will also serve on Alcoa’s Executive Council, the senior leadership team that sets strategic direction for the Company. 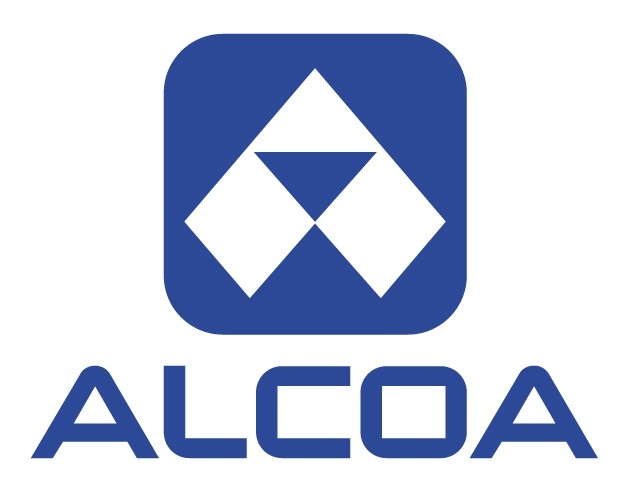 “Glenn has the ideal breadth of financial and management experience to take on this role leading GRP’s finance organization as Alcoa builds out its value-add businesses,” said Kay Meggers, Alcoa Executive Vice President and Group President, Global Rolled Products. Most recently, Miller served as Vice President, Finance for GRP's Aerospace, Transportation and Industrial business segment, where he had financial oversight of Alcoa's automotive expansion projects in Alcoa, Tennessee and Davenport, Iowa. Previously, he was Controller at Davenport Works and held key roles in Engineered Products and Solutions, Alcoa’s downstream business. 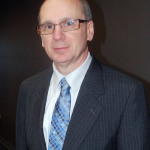 Miller holds degrees in Accounting and Management Information Systems from Robert Morris University in Pittsburgh and an MBA from the University of Pittsburgh. In her 34-year Alcoa career, Schrecker has served in an array of increasingly responsible global roles in Alcoa’s finance organization. 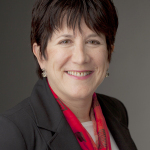 Prior to her appointment as Chief Financial Officer for GRP in 2011, Schrecker was Vice President and Group Controller for the business segment and also served as Vice President, Finance for the North American Rolled Products Division, the largest business in the GRP group. She was also Regional Treasurer for North America, responsible for all of Alcoa’s North American treasury activities. In addition to her many achievements in the finance organization, Schrecker is active in the nonprofit sector as well, serving on the Board of Directors for Dress for Success, a leading national nonprofit organization, and a member of the Steering Committee for the Alcoa Women's Network. Until her retirement at the end of 2014, Schrecker will assist Alcoa Foundation with special financial and service projects. “Judy has led the global GRP finance and IT organizations during a period when the business achieved historically high profitability compared to previous decades. We thank Judy for her passion and many contributions to Alcoa,” said Meggers. 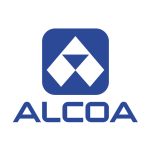 Alcoa GRP had revenues of $7.1 billion in 2013 and provides aluminum sheet and plate to the aerospace, automotive, packaging and commercial transportation/industrial products markets. GRP employs approximately 14,500 people in eleven countries.